Arrow Design provides MS Access Development in Dublin and throughout Ireland. 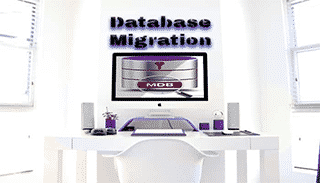 We cater for new builds, repairs and upgrades to all forms of MS Access database. We offer professional, affordable, software development and specialise in MS Access Development. 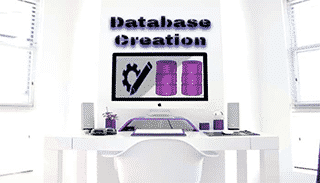 MS Access is an excellent database technology that is exceptionally useful. It is deemed a great tool because it is designed to enhance the current MS Office tools that you currently have. Most people are now reliant on MS Word and MS Excel. MS Access is the next logical option to making your life easier because it utilises the data you already have. Typical uses for MS Access include Invoice Systems, Reporting Databases, Stock Keeping Databases and more. MS Access can be used to streamline a business that already has data that becomes unmanageable. It can be used for automating almost all forms of repetitive computer task with a view to streamlining data related processes. It is a perfect platform for allowing for data drilling to give you the most informed decisions possible with regards to the individual data your business processes. Access is just one of the many technologies that we utilise but we highly recommend that you give it a try. One of the main benefits to MS Access is that you probably already pay for it from you MS Office but it doesn’t cost much and can be purchased directly from Microsoft. by clicking here. 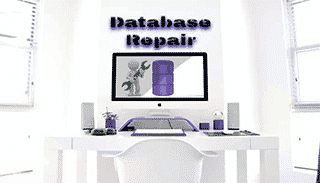 We can repair or build the exact MS Access database you need and train you in every aspect of its use. Whatever system you need built, fixed or stored; we can help. We love everything I.T.! We go further to make sure that all our valued customers are 100% satisfied. If you have questions relating to any MS ACCESS database, please do not hesitate to ask – we are here to help. If you have a MS Access Development project or any Ireland Software Development just contact us – we offer free, professional advice prior to commencing any project.